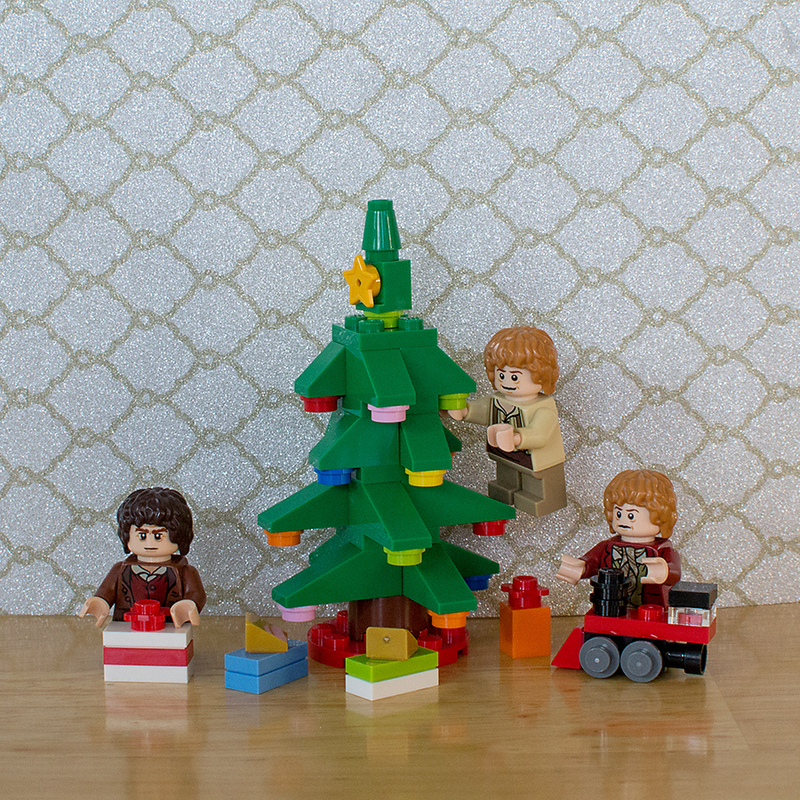 The Lego Minifigures are starting to celebrate Christmas! There was a new Christmas Lego set to be built! The boy got to build it!